Good news! Marijuana is finally coming out of the shadows from where it was so unfairly cast and is now turning into a major industry in America. Even better news? 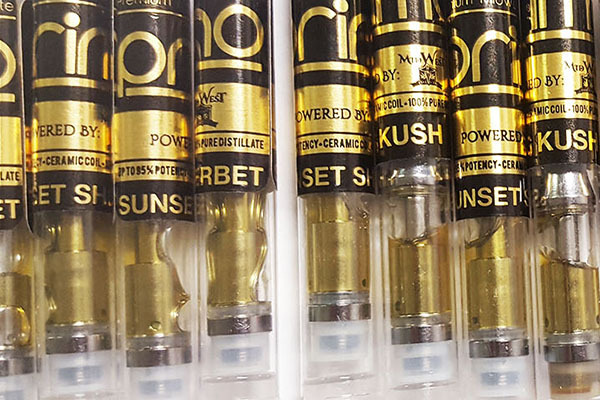 There has been an explosion of marijuana products and services in states where the plant has been legalized including Colorado, Nevada, California, Oregon, Washington and Alaska to name a few. 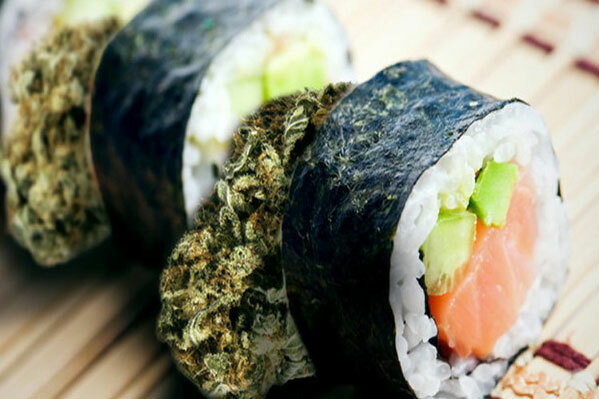 Besides actual marijuana buds themselves, there are edibles, extracts, pre-rolls, vaporizers, and topical oils to meet all your recreational desires. 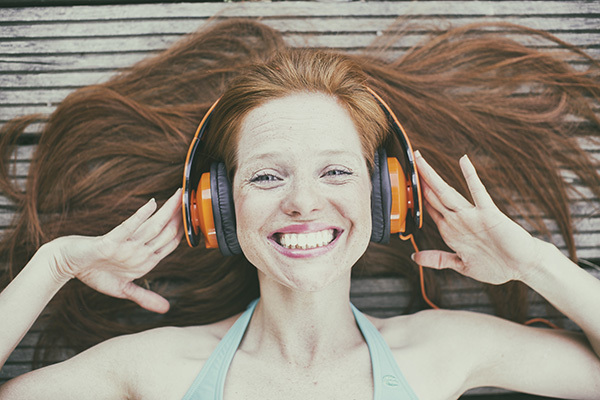 On top of recreational products, the therapeutic marketplace is also becoming more widely accepted. 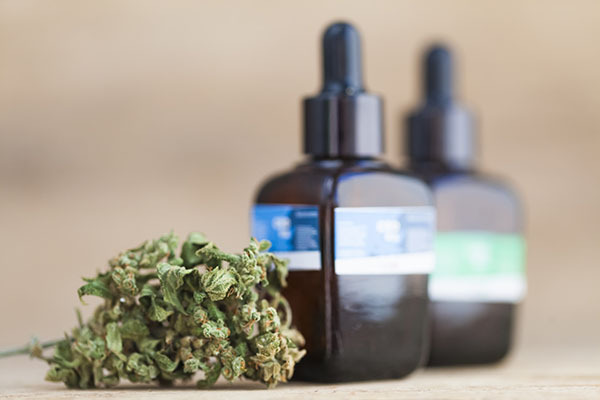 Products like THC-free CBD oil (learn the difference between THC and CBD) are now popular home-remedy solutions. The sheer size of this emerging industry can be a bit intimidating, especially for the layperson who may not have been following recent developments and industry trends. For many people, it may have been years, if not decades since they last experienced pot firsthand. Luckily for the weed-novice, there are many ways to slowly test the waters and see what this whole craze is all about, albeit in a safe, controlled and guided way. Cannabis business owners are increasingly aware of the need to educate and share their work directly with consumers, and thus marijuana tourism has exploded in recent years. This is because cannabis tours are one of the best ways for people curious about the industry to get educated directly from producers and retailers themselves. 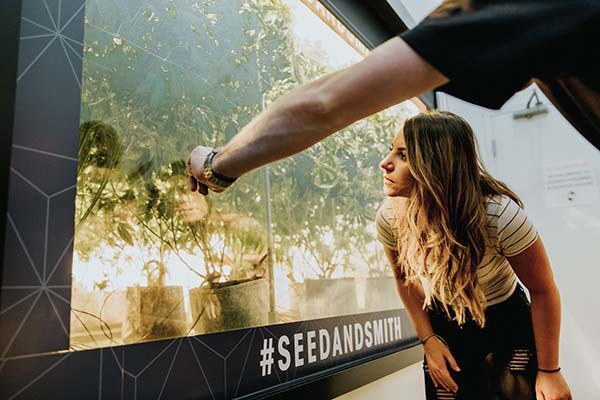 Guided tours of production facilities, dispensaries, and retailers provides insight into not just the businesses but the people that power them. You love bud. Plain and simple. This one is a no-brainer. If you like smoking weed, eating weed or vaporizing weed then it only makes sense that you go to the holy land of legal pot to experience the green revolution first-hand. Similar to how craft beer enthusiasts migrate to their favorite breweries to get a backstage pass into the amazing production process used to deliver their beloved products, so can bud lovers today. 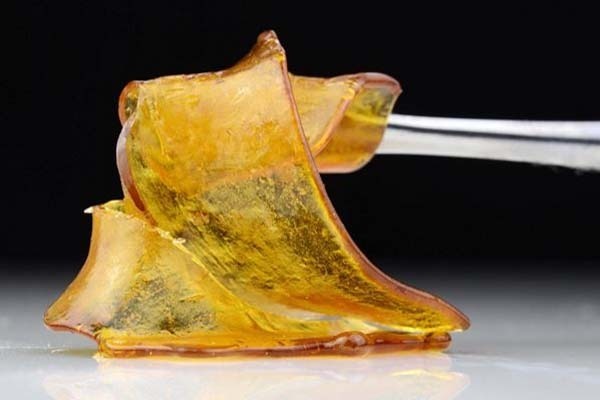 Whether you want to visit the place where your ganja is grown, visit the place where your favorite gummies are made, or just your local retailers for a tasting tour there are services that meet your needs in popular 420-friendly cities like Denver, Portland, and San Francisco. 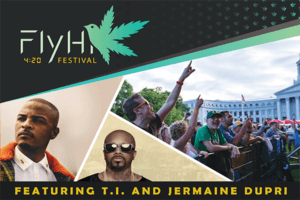 Maybe you are a child of the 60’s or 70’s and while you partook at the occasional festival you haven’t touched Mary Jane in years, if not decades. While times have changed and now that you don’t have to worry about getting busted by “the fuzz” why not relive a bit of that free-spirit magic your generation pioneered? 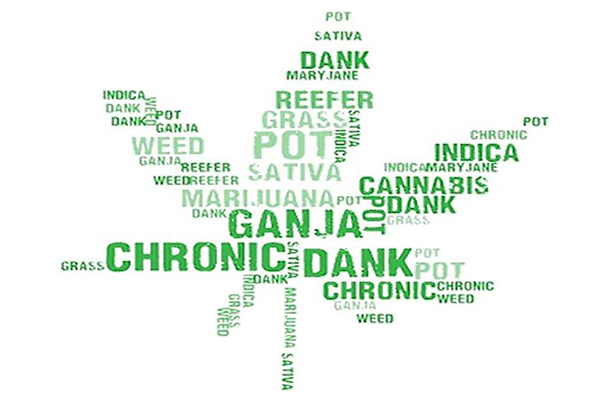 Today’s budtenders and tour guides are well educated and accepting of marijuana tourists regardless of age. These professionals are the perfect people to help re-live your youth via a safe, guided tour. Many 30+ year olds are tired of trashing their livers with alcohol. Instead, if you’re looking for a lit 30th birthday activity, then visiting a dispensary is both a fun and health-friendly alternative to drinking. Maybe you’ve never been particularly taken with the cannabis scene, not for it but not against it but you have a family member or close friend who is and you’re curious. With the wave of medical marijuana legalizations across America more and more people are getting turned on to the healing benefits of cannabis. This is all for good reason! From reduced anxiety to pain management there are a myriad of beneficial effects of marijuana use. 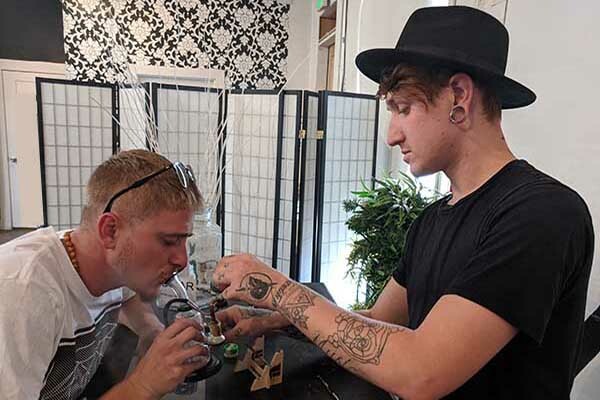 If you have a young adult who will be turning 21 soon you could even consider taking them on a “dispensary hopping” trip in place of traditional alcohol soaked bar hopping. Dispensary hopping is both safer and more fun than getting drunk out of your mind. If you have a friend or family member who has been preaching the wonderful benefits of marijuana you owe it to yourself to do some first-hand investigation to see what the hype is all about. Maybe you aren’t a smoker yourself, nor are you personally taken by the culture either, but if you are good with numbers you can’t deny the business potential in legal marijuana and ancillary businesses. 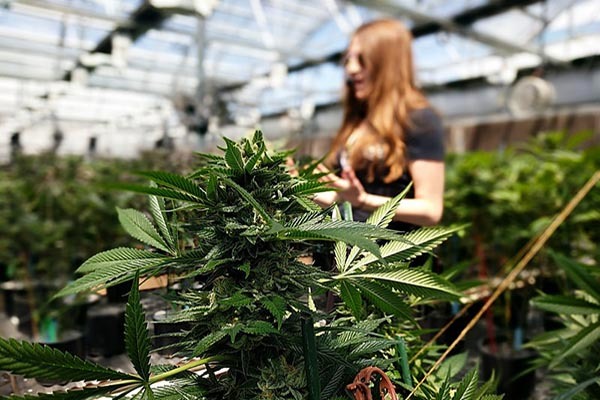 With cannabis industry growth forecast to exceed $25 billion dollars by 2025 now is THE time to get in on the ground level of a burgeoning behemoth of a market. Touring “ground zero” of this new market is the best way to gain first-hand insight into market trends, the consumer and any potential gaps in the market that could be filled with the right entrepreneurial mind. 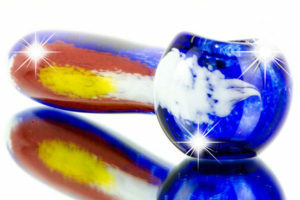 Check for cannabis consulting services coming soon! With a quick Google search you can find all kinds of tours. You can tour caves, tour icebergs, tour haunted houses, tour murder scenes, tour factories, the list is endless. The reason tours are so popular is because of their unique ability to educate and entertain simultaneously. 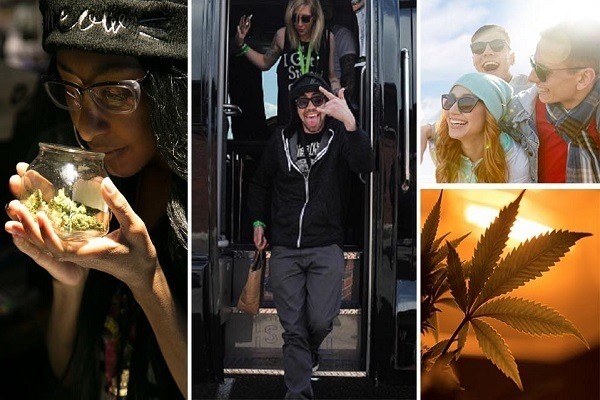 Even if you never had a personal passion for pot, taking a tour will undoubtedly open your eyes to other facets of plant culture, hospitality industry, nature and the outdoors, spirituality, the cannabis culinary scene, and more. 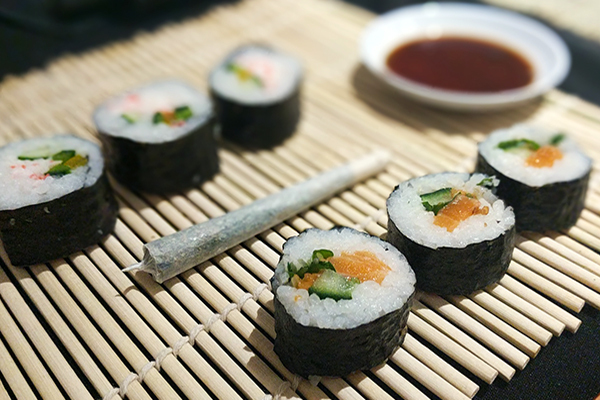 Weed tours can thus double as educational experiences, helping individuals and students alike broaden their horizons as they are exposed to a truly unique and vibrant industry. At the end of the day cannabis is just a plant. 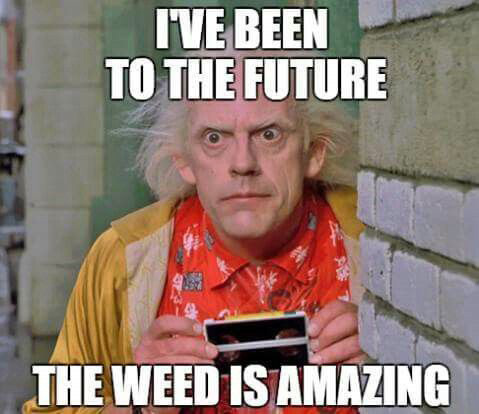 Well, we’d argue it isn’t just any plant, it is one of the MOST versatile and beneficial plants around (can produce hemp for industry, buds for smoking, resin for vaporizing, the list is endless). When a plant has as many uses as the cannabis plant does it should be a natural curiosity for anyone interested in horticulture. From the cultivation to industrial farming of the plant, from soil to hydroponics and everything in between, the world of pot growing is a deep and fascinating one. Tours to cultivation centers, farms and indoor grow operations will delight anyone passionate about natural organic living matter. Sometimes we just need an excuse to book that flight and go visit a city you fell in love with a long time ago. It isn’t any coincidence that cities in states where cannabis is legal are also just pleasant cities to be in! 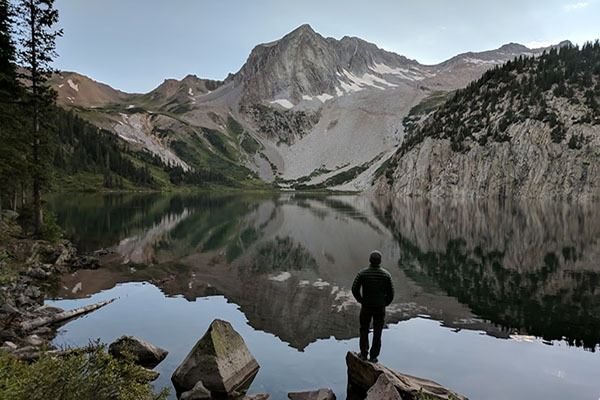 From the people to the climates and the food, everyone should consider visiting places like Denver, Portland and San Francisco at some point in their lifetime. 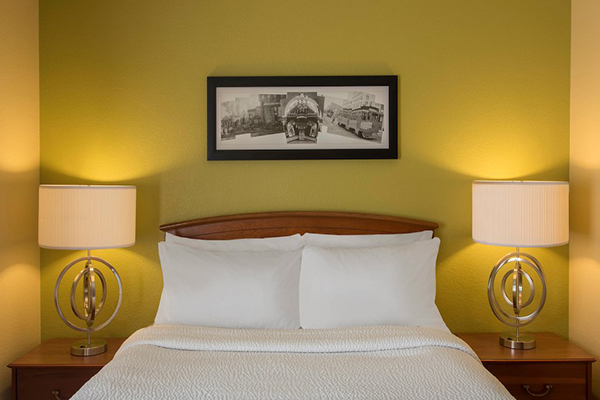 Downtown Denver, in particular, has a lot to offer in terms of stimulating, fun, couple-friendly activities that make it the perfect place to enjoy a slightly elevated (literally and figuratively) date night out with that special someone. Other places like Alaska, for example, may never even end up on your travel itinerary if not for an excuse like cannabis tourism. So get out your contact list and find a friend who is living in a legalized state and go give them a visit. 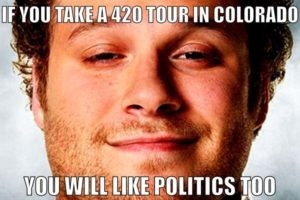 You can both go tour a marijuana business together, get high and spend hours reminiscing. What’s not to love? One of marijuana’s biggest draws is its safety as a recreational substance. 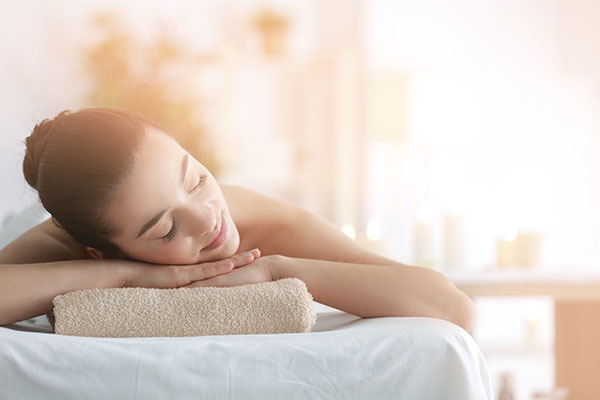 Having an all-natural, non-habit forming outlet to distress and relax is a wonderful thing to experience. 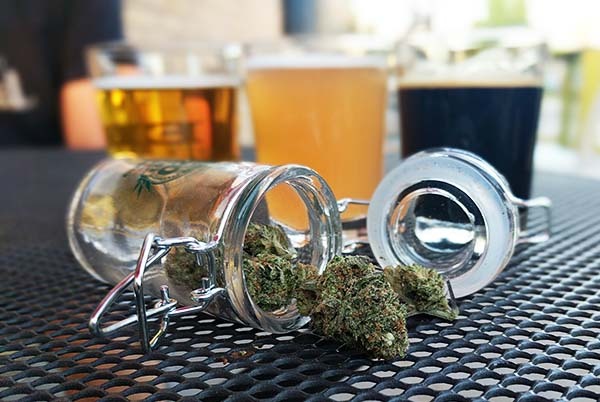 Compared to alcohol, which we know destroys the human liver, or other forms of entertainment like gambling, which can be addictive and financially ruinous, cannabis is a saint of a drug. If you are looking for an outlet for expression, to boost your creativity, to mitigate physical pain or just want a good laugh then weed is right for you. Unfortunately a majority of U.S states still have not legalized recreational use of pot. Fortunately though cross-state border travel is completely painless in America, which means it’s high time you signed up for a cannabis tour in one of the growing legal states! Cannabis tourism is, at the end of the day, a form of travel with a purpose. While beach resorts and tropical islands have the purpose of relaxation, and jungles and mountains have the purpose of exploration and adventure, weed has all of these things. Marijuana isn’t what it used to be. No longer is it confined to dingy basements and back alleys. Marijuana companies today are run by upstanding citizens, eager to share a healthier and happier way of life with willing consumers. 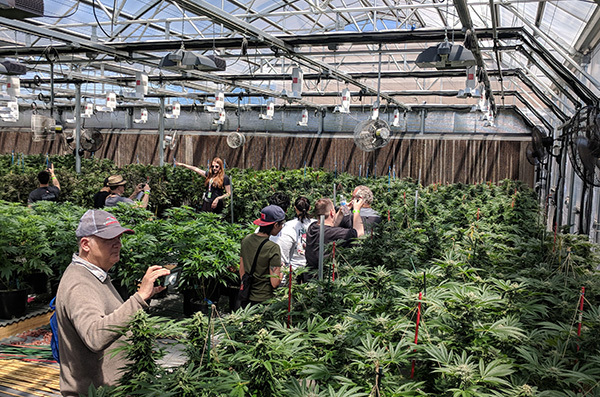 Taking a tour of a proprietary grow operation, cultivation center or dispensary is a great way to not only learn about the magic of marijuana but also to connect with the humans who work to bring it to the people. 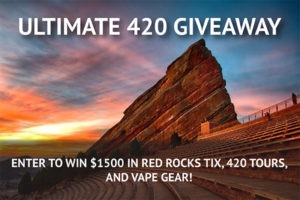 Heck, you can literally “go west” and experience the old west in canna-friendly cities like Denver where recreational dispensaries are within walking distance of historical wild west landmarks. Consider booking a marijuana tour the next time you’re looking for an excuse to travel, and surely you will not regret it.